Changzhou YangFan Bearing Co.,ltd locates in Chan Zhou hi-tech development zone. Our fixed assets 80million RMB, the company has 300 employees including 30 engineers and techonicians. 30million sets of bearings and sales 98million RMB every year. Meanwhile, We produce a large number of motorcycle overrunning clutches, Drives for motorcycle driver gears, Drives for motorbikes and various one- Way bearings & assemblies (UHF, NHF, AHF, XBHF, BHF, ZHF). 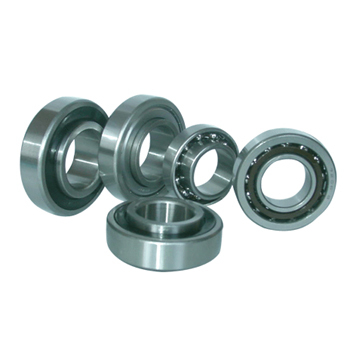 Various Clutch Bearing ( One way bearing :CKS, CKA, CKB, CSK, CKD, HF, HFL, RC, RCB, FC, FCB) One way bearing . We are a professional manufacturer of four main types of needle roller bearings. The products are applied to areas such as textile machinery, Printing machinery, Tobacco machinery, Engineering machinery, Sewing machinery, Food- Processing machinery, Packing machinery, Motorcycles, Mopeds, Power tools, Automobiles, Office equipment, Auto- Laundry machines and mining machinery. 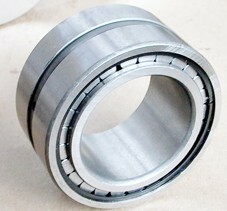 We also carry on bearings (Metric or British) of various specifications as well. we always take quality as our company's life ,to supply every one of our clients with top-grade quality ,competitive price and excellent service is our target for ever. The company produces Water pump bearings, needle roller bearings, drawn cup needle roller bearings, needle roller and cage assemblies, axial bearings and washers, all kinds of needle rollers, all kinds of inner rings etc are regularly manufactured and widely used for cars, motorcycles, textile industries construction machineries, machine tools etc in domestic and world-wide markets. The ability of production is 1,500,000 pcs per month. 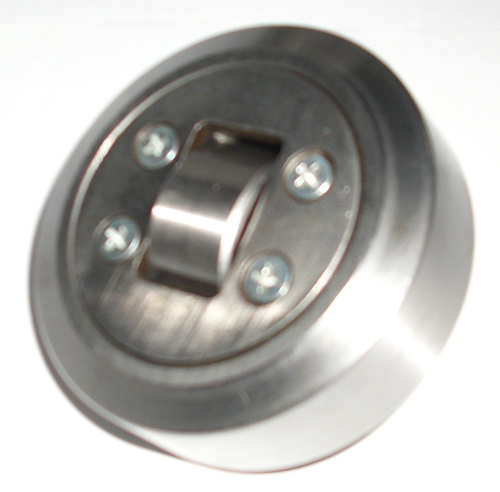 In addition special bearings are also provided in accordance with customers requirements for various applications. Our products have been exported to USA, UK, France, Germany, Italy, Spain, Korea, Japan, Thailand, Singapore and Malaysia etc. We have qualified testing devices and equipment. Besides, Our R&D capacity, Quality and after- Sales service can be well- Guaranteed. Our plant is registered to the international quality system standard - ISO9000/ 2000. 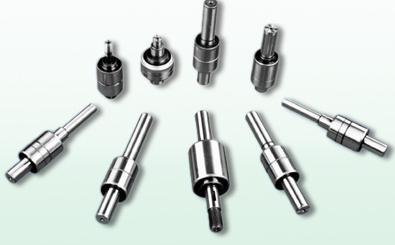 We strongly adhere the standard in design, Manufacturing, Gauging and sales , Products quality is thus assured. Our aim in product quality is to achieve excellence and zero product defects. Enquiries and orders are warmly welcome!